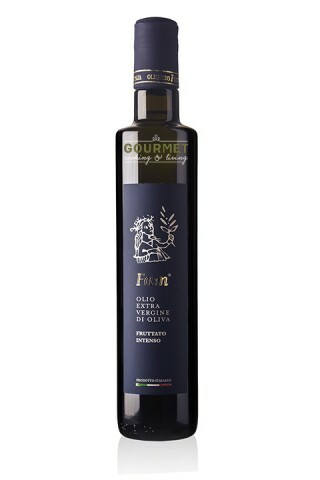 FAM Intense Fruity (Fruttato Inteso) Extra Virgin Olive Oil is an outstanding olive oil for strong palates.It presents a clear scent of freshly green olives, fresh cut grass, and citrus. Bitterness and spiciness are well balanced and persistent with notes of artichoke and green tomato. Ideal used raw on rich pasta dishes, ragu', stewed meat, minestrone and legume soup. 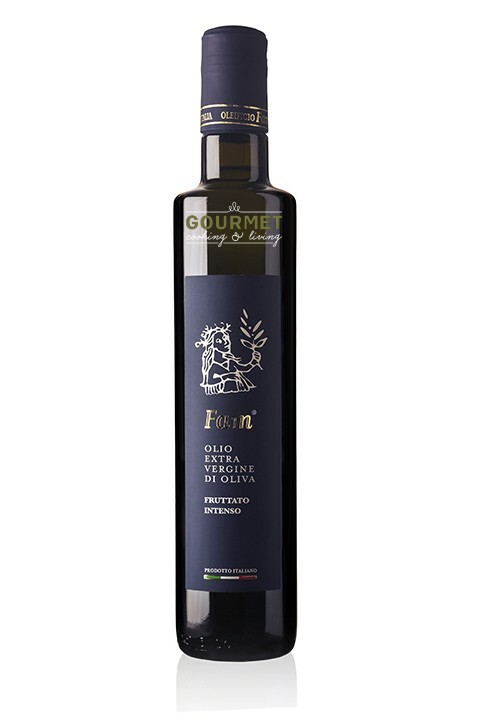 Fragrance: Intense fruitiness with hints of green olives, fresh cut grass and citrus. Taste: Well balanced and persistent bitterness and spiciness with notes of artichoke and green tomato.